Hold on to your hotline bling. More reports are coming out that Drake and Taylor Swift may be collaborating together on new music. Either that, or they have already been working together for some time. Anything that these two do individually is a huge hit, so I can only imagine what it would be like if they were actually working together in the studio. It’s bound to be sensational. But whose album would the song be on? After all, there are whisperings and fan theories out there that both Drake and Swift may have new albums coming out sometime before the year ends. If that is actually the case, a collaboration might be perfectly timed. But does that mean that these two work colleagues might duke it out for who gets to have the song on their album? It’s very possible. Drake has more than enough music to release a new album before the year is out, according to Lil’ Wayne’s manager, Cortez Bryant, who said in an interview on Rap Radar’s podcast that Drake has “two or three albums” coming out in 2016. 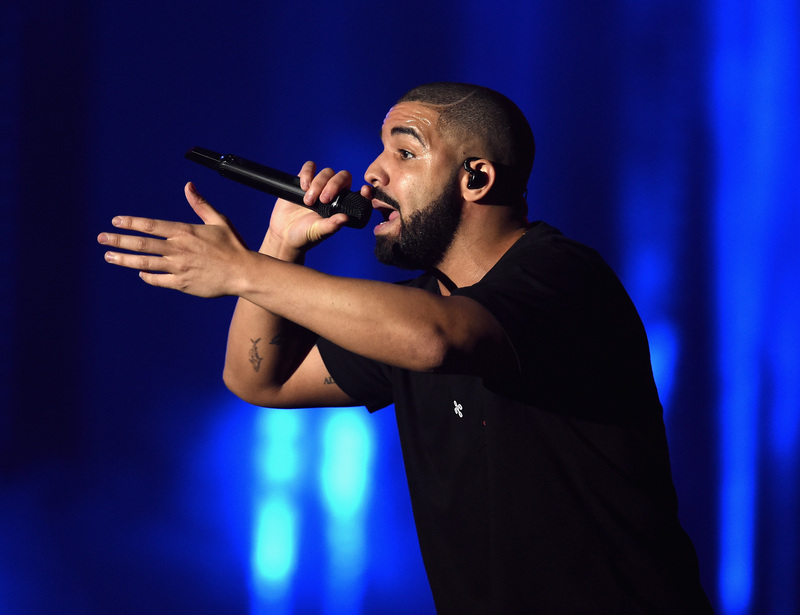 Take away the one he already released, and that means that a new Drake album is definitely a possibility. Fans of Taylor Swift, too, have been demanding extra credit in math class, and they have calculated that a new album was due from their pop icon, like, last month. If Swift kept up with her album release schedule that she has been sticking to for the past eight years, we would have a new album in our hands by now. So what about these reports that the two are collaborating? The news comes from E! News, who reported that Drake and Swift are working on something different from anything that the two of them have done individually on their own. The rumors of collaboration started when Swift was seen at Drake’s birthday party. But one party invite does not equal an entire working relationship. We’ll have to see if this rumor is the real deal. Until then, I’m keeping my fingers crossed that it is and hoping that we see it on one of their new albums soon.